This latest news post from Border Surfacing offers some handy hints for how to restore your asphalt driveway back to how it looked when you first laid it. Are you looking for a specific form of tarmac? 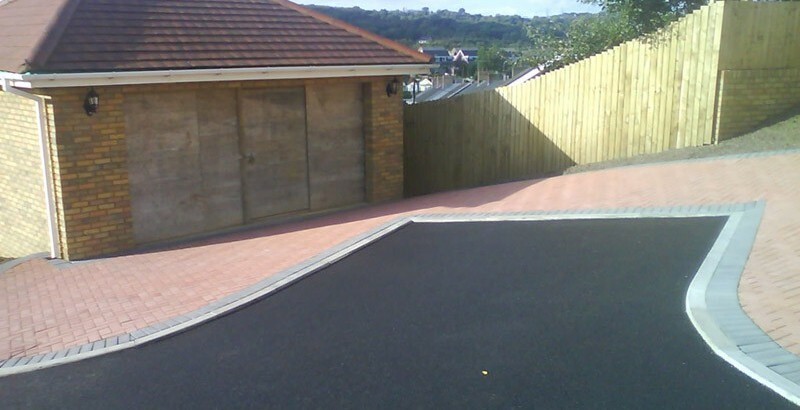 In this latest post Border Surfacing explore the various forms of specialist tarmac they have available.